Welcome to the Hildreth Elementary School Library. The HES Library is a resource for our school community, from the students, teachers and staff, to the parents and guardians of our students. Our collection contains books, periodicals, and multimedia resources such as DVDs. 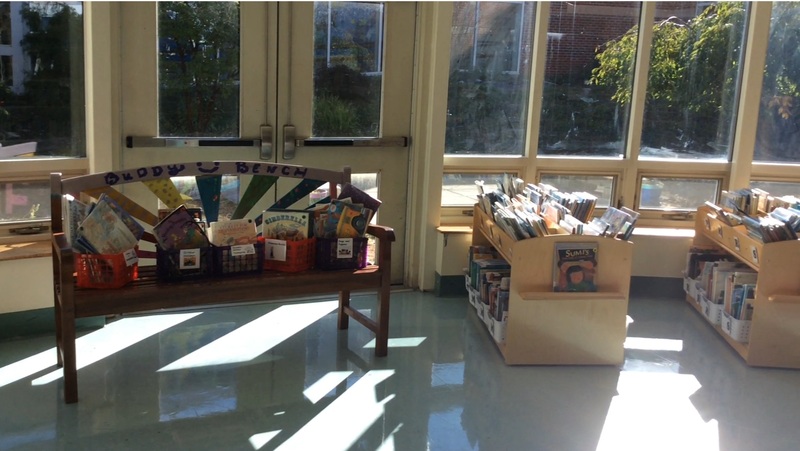 Students may browse and borrow books for classroom reading, assignments and projects, and pleasure reading. Students in K-5 visit the library every other week with their library-technology (LT) classes. Students may also visit the library before school start time, during the school day outside of their LT classes with permission of their classroom teacher, and after dismissal. The Harvard Public Schools community, a leader in educational excellence, guides each student to realize his or her potential by balancing academic achievement with personal well-being in the pursuit of individual dreams. The library staff will support students as they engage in learning how to access and apply knowledge, think critically and creatively, and communicate effectively. They continue to develop confidence and ability to collaborate, contribute, and adapt in an ever-changing world.